Noah is an adorable young blue eyed red and white husky who loves to give kisses! Noah is an all around great guy, he just loves people and other dogs his size to play with. 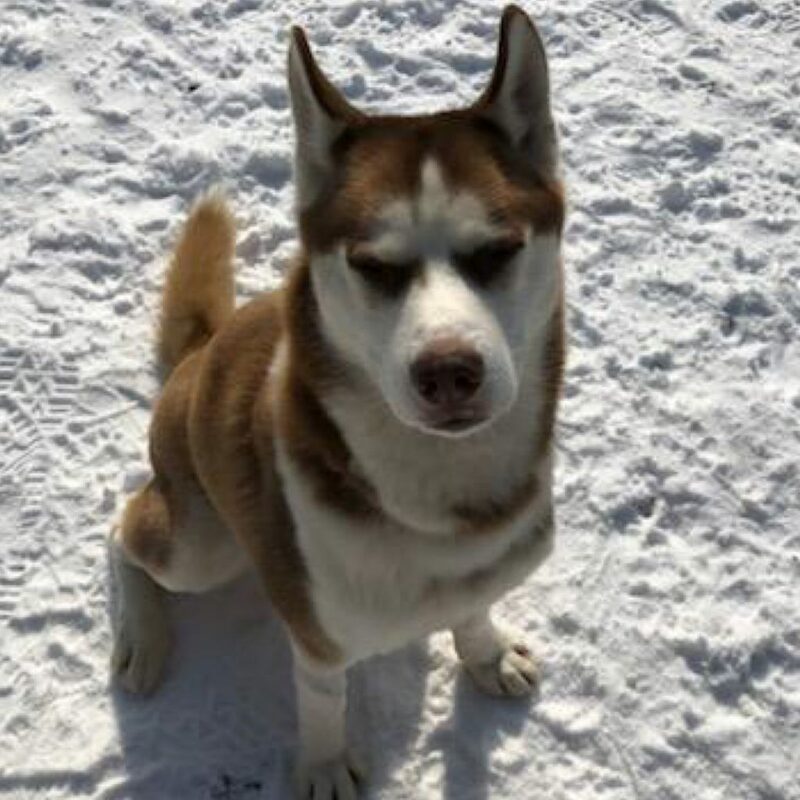 Like most of the young Huskies we have, he is in need of a furever family that can help teach him some basic manners and burn off his young Husky energy.